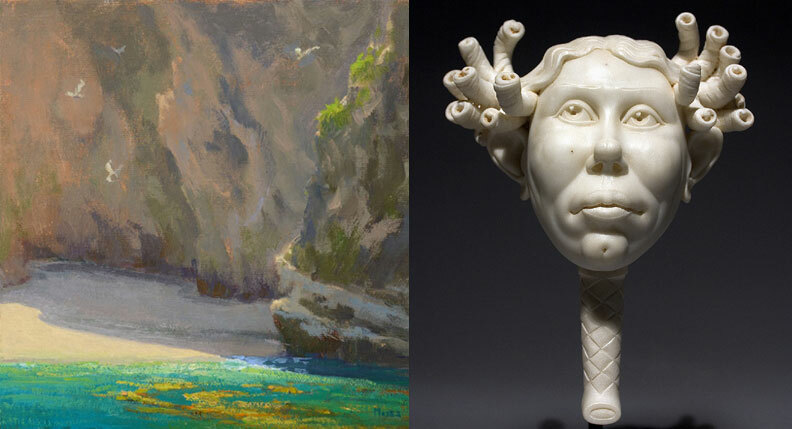 I am pleased to announce Jennifer Moses, a landscape painter and sculptor, Bela Bacsi, will be exhibiting their work during the California Art Club’s 101st Gold Medal Exhibition at the Autry National Center in Los Angeles from April 1 – 22, 2012. In 1909, the California Art Club was formed by artists painting in the plein-air tradition and have been exhibiting together since 1911. The Autry National Center and the California Art Club have joined together to present a collection of work created by some of the finest traditional artists of our time. 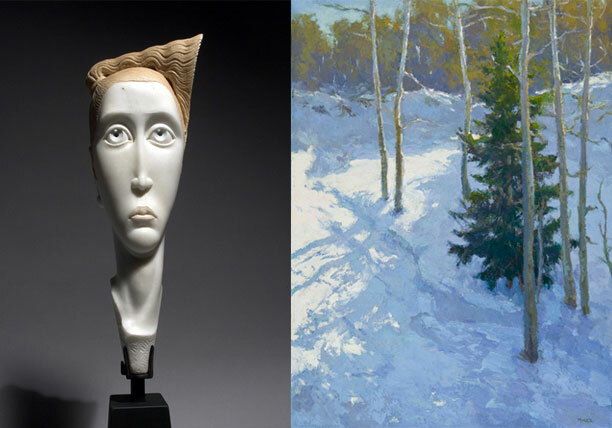 The exhibition features landscape, figurative and still-life paintings as well as sculptures in a variety of mediums. We hope that many of you will visit the Autry to view the exhibition. This entry was posted in Gallery News. Bookmark the permalink. Comments are closed, but you can leave a trackback: Trackback URL.